What can we learn from our Sailors of the Year? 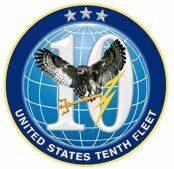 I recently had the honor of interviewing CTT1(NAC/IDW/AW) Courtney Evers and IT1(IDW/SW/AW) Blake Wilson, the FCC/C10F 2015 Sailors of the Year. 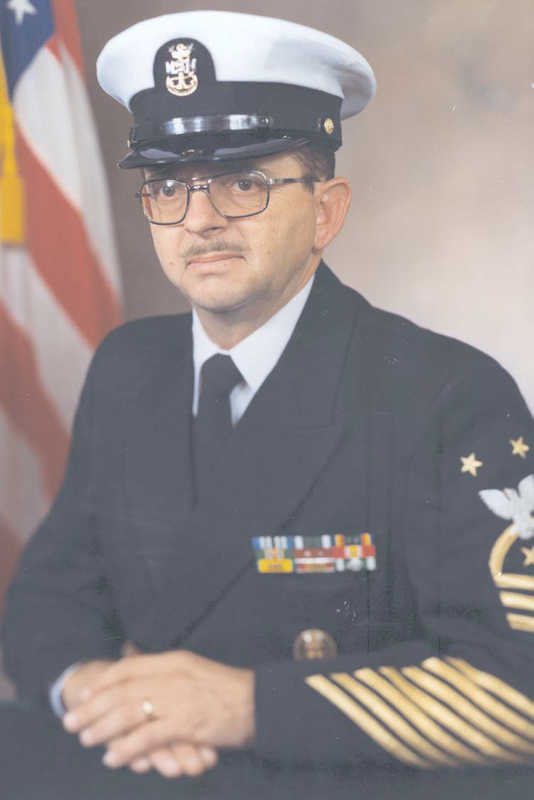 Robert H. Anderson III was born in Ashford, Washington, on 11 March 1936, Master Chief Anderson has 47 years of service with the government, 33 years of active duty with the U.S. Navy and 14 years with government civil service. All of the service has been with the Naval Security Group. 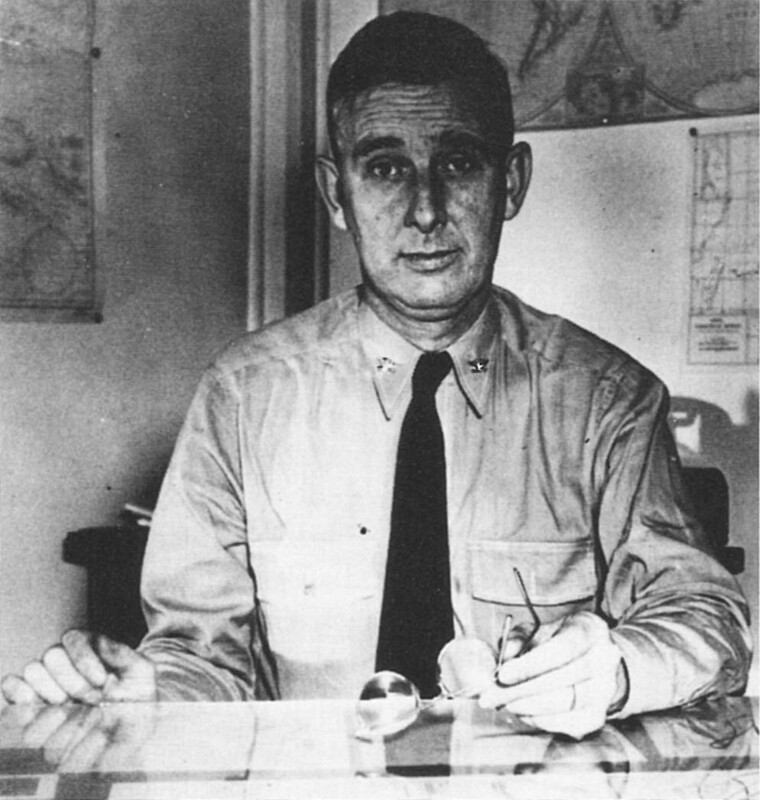 During this week of celebrating our heritage, we would be remiss to not provide a brief history of the The Naval Security Group Reserve (NSGR), which operated from 1945-2005. 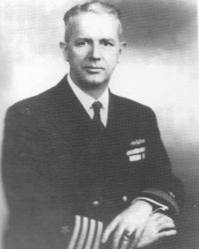 Captain Laurence F. Safford – Father of U.S. Navy Cryptology!